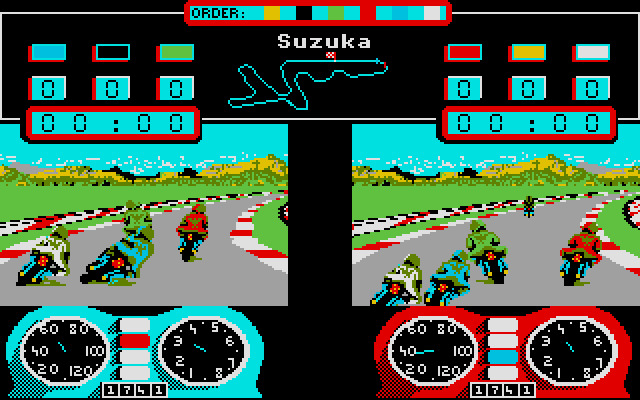 Includes the Misona World Circuit race track. 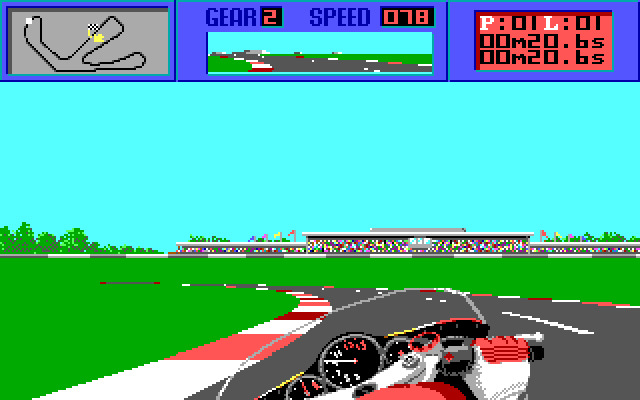 Until 2006 named as Circuito Internazionale Santamonica. 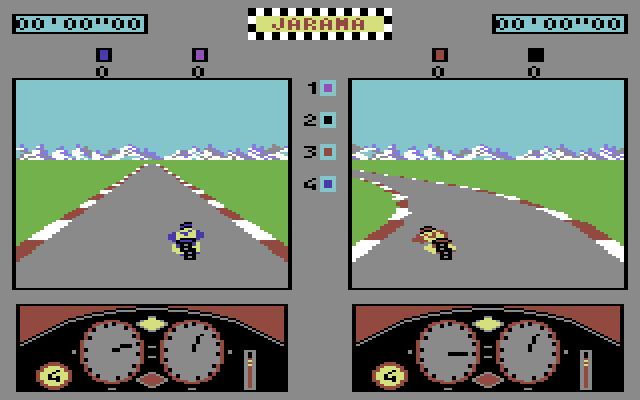 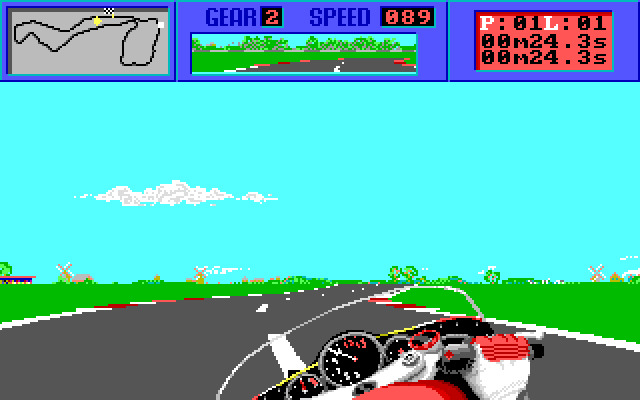 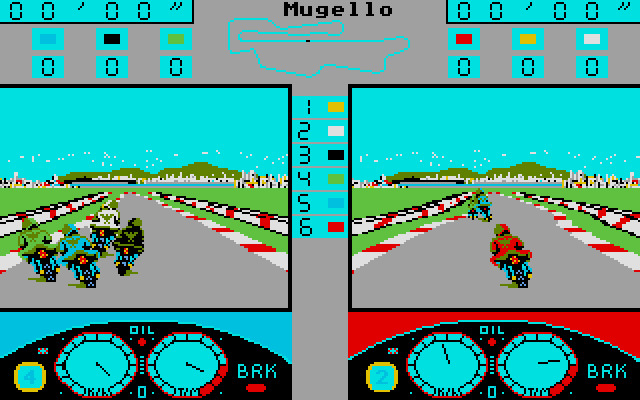 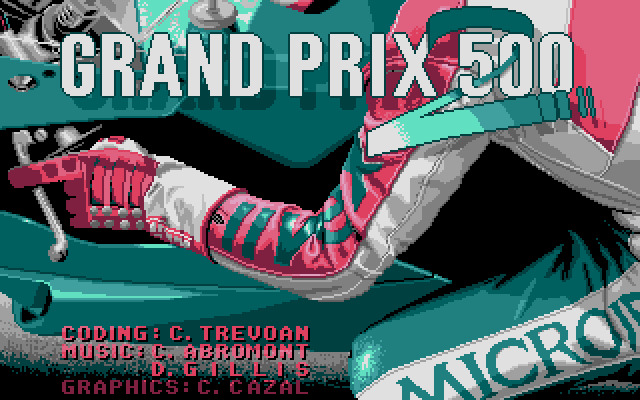 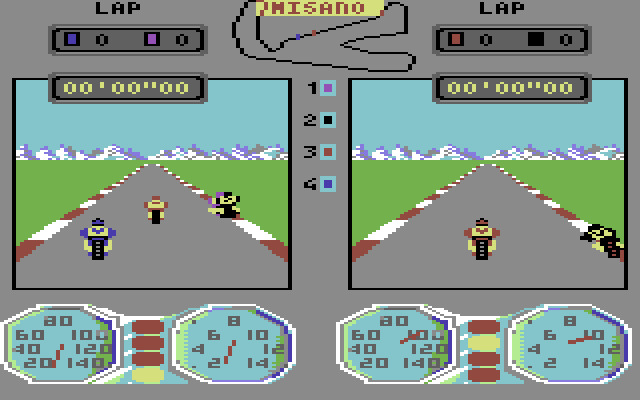 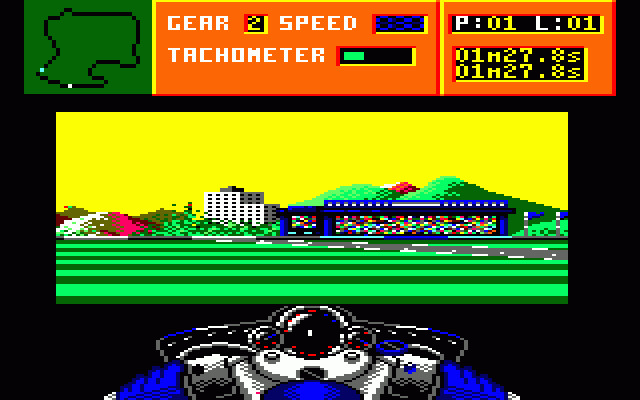 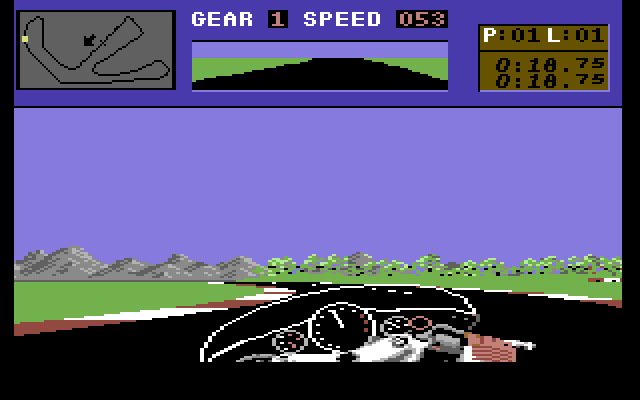 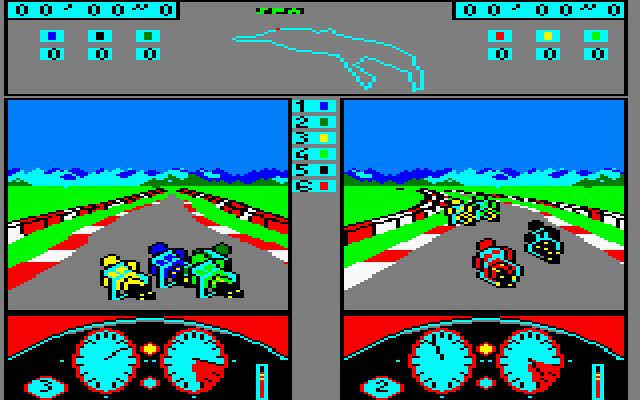 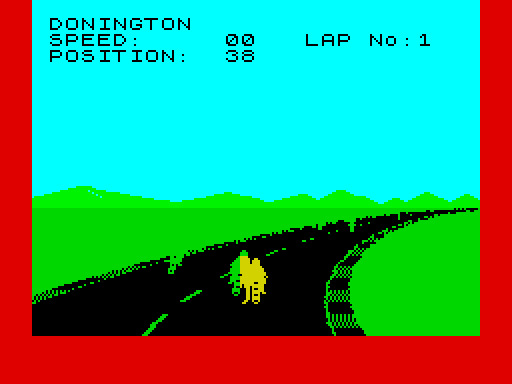 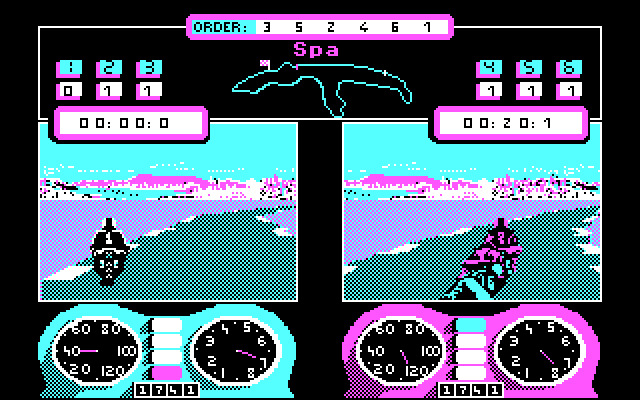 The first video game about Race Track: Misona World Circuit, Misano, Italy was released in 1984.